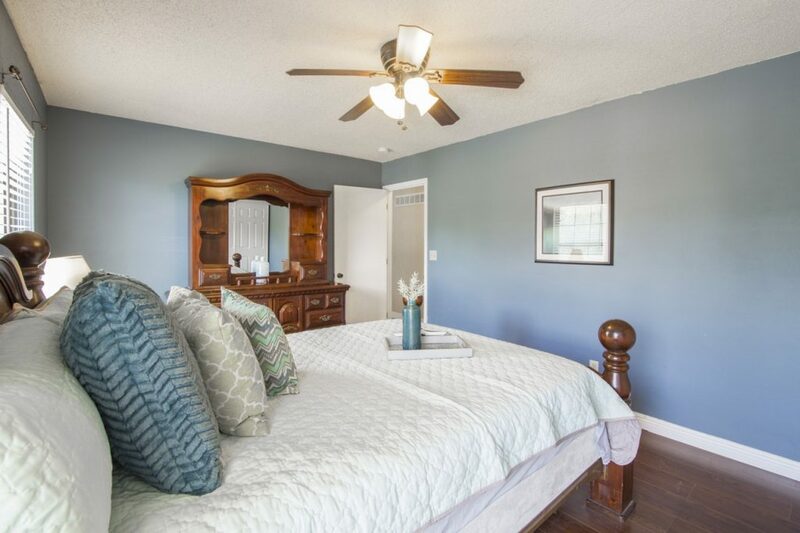 Why You Still Need Staging in a Seller's Market By Stage My Listings - Cheryl&Co. The answer is…yes! Listing agents recommend staging for two reasons: The first is that a staged home results in better photos. Photos are your home’s currency online, and the more appealing they are, the more views your listing will receive. A new listing gets three times more views in its first week on the market than at any time after that, so first impressions really matter. This is why we recommend launching your home fully staged, rather than waiting to “see how it goes” and investing in staging if the home doesn’t sell. Justin Riordan, founder of Spade and Archer, a staging firm based in Seattle, says, “Staging is visual merchandising for your house so that you can sell it for more money.” Another way to look at it: if you were headed on a job interview or a first date, you’d make sure your hair was brushed and your outfit was just right, wouldn’t you? The same reasoning applies here. Secondly, staging allows buyers to understand how they would actually live in the home. The typical person shopping for a home isn’t a trained designer and won’t naturally envision just how picture-perfect the home could look. Staging can also help overcome challenges such as odd angles or demonstrate how creating “zones” within a small space make it more functional than it may appear when its cluttered, painted the wrong color, or over-stuffed with furniture. Those of you who are familiar with Stage My Listings may already know that our Staging Services are specifically designed for homes that will be owner-occupied while on the market. Our pricing is based on the size of your home and the customized staging guidance you’ll receive will help you know exactly how to prepare your home to look its best utilizing your existing furnishings and decor. When working with Stage My Listings, you’ll arrange a time for your initial consultation. Within 24 hours of our visit and tour of your home you’ll receive your Staging Report in your inbox. You work through your Report at your pace. In our experience, the average homeowner takes 2-3 weeks to prepare their home. When you’re ready, a follow-up visit and Showing Prep List insure your home is market-ready. Is your home ready for that big first date with prospective buyers? A professional stager will make sure that it’s love at first sight! For a staging plan specific to the home you’re selling, Get Started today with a Staging Service from Stage My Listings. Paraphrased from an article by Jessie Culbert for Redfin, February 22, 2018.